Road closures, two-way traffic lights, footpath closures and pedestrian walkways. 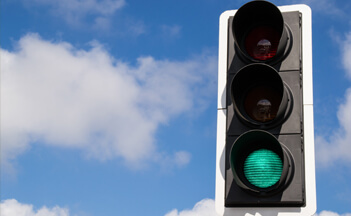 As Approved Contractors for many large Organisations, Councils, The Forestry Commision and Developers, we have the professional knowledge required for managing traffic management control requirements effectively and efficiently. 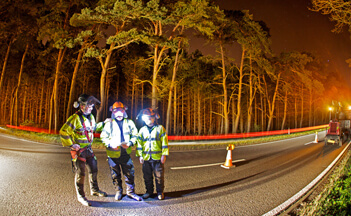 All our staff have New Roads and Street Works qualifications (operatives and supervisors). 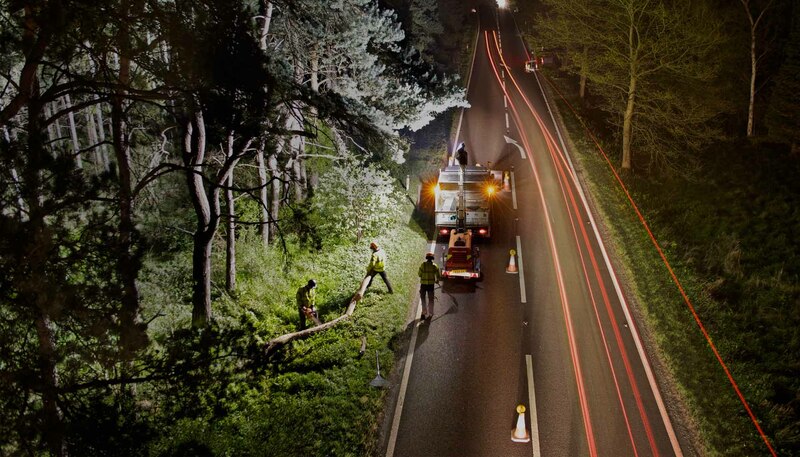 We will arrange on you behalf any of the necessary permissions required to work on the highway. 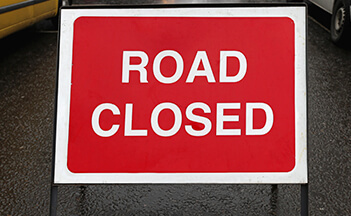 We can also provide a road closure service where required.